Loved the TV show, comics or movies? This long-running franchise has made fans from all ages and generations. Here are some of our favorite stories and fun facts about this great series! 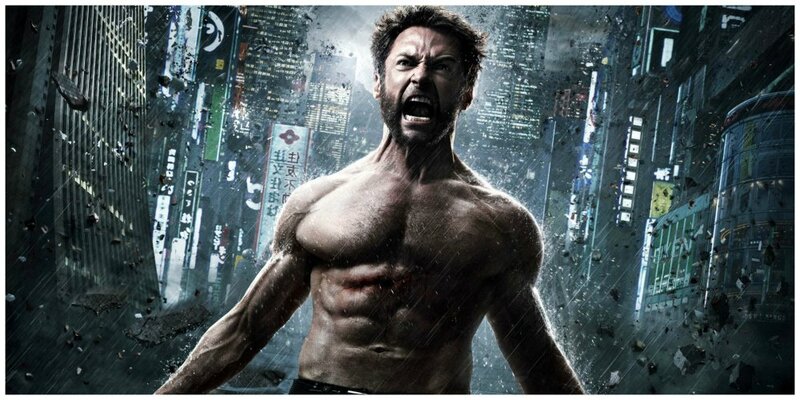 Did you know that Hugh Jackman, who played Wolverine, took ice-cold showers every morning? It started by accident, when he hopped into the shower early one morning only to realize the hot water was out. Not wanting to wake his sleeping wife, he grit his teeth and bore it. What’s different about Cyclops in the movie?